This review of Screw fix uk breaks down one of the most reputed building and tools suppliers in the UK, offering a look into the services they provide to their customers. The company claims to be the leading trade catalogue in the UK, but this review explores whether they truly are. For a comprehensive review of Screwfix, please visit the Screwfix Review specifically for Tradesmen. When it comes to supplying builders’ materials, the more readily you are available the better it is. Screw fix uk has kept this point in mind and when we checked their business hours, we found them to be more available. They are open 7 am to 8 pm on weekdays, 7 am to 6 pm on Saturdays and 9 am to 4 pm on Sundays. And they have a dedicated contact centre in UK that stays open 24 by 7. When it comes to their website, it offers a plain interface with all the required information available on the fingertips. All the major product categories have been listed in the menu bar, allowing you to directly access the category and sub-category further down the menu. You can also directly search for a specific product by entering the product name in the search box. Placing an online order is simple and quick. There is a click and collect feature that lets you to check the stock at the local store, pay online, and collect almost instantly. Once you have placed the order online, you can visit the store and collect the products in just a minute. Screw fix uk has 549 branches all over the UK, which means that you can easily find a store near you. The store locator is available on their website to make it easier to search. Locate the Screwfix store closest to you. Screwfix offers one of the widest ranges of products and this encourages most of its buyers to seek discounts to save as much as possible. 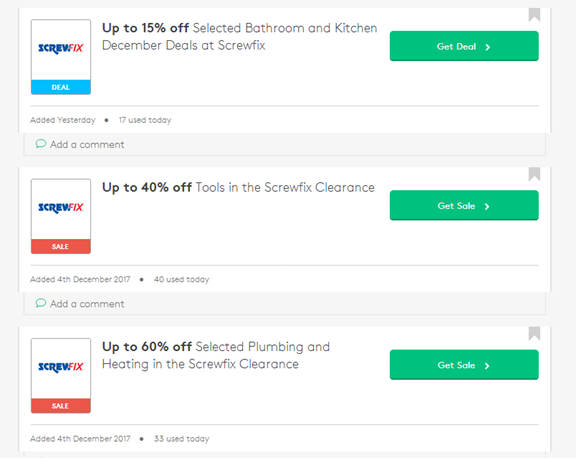 There are almost always screwfix codes and special deals on offer, not just on the company’s website but also around the web. It takes some research to find a better deal and save big on your orders. There are many websites where you can find special Sscrewfix discounts for ordering different types of products. 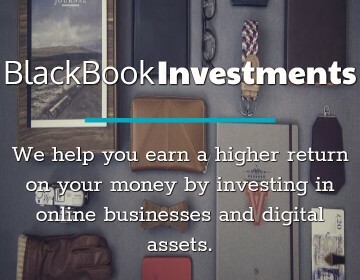 Some of these websites include hotukdeals.com, discountcode.metro.co.uk, and couponfollow.com to name a few. If you place an order worth more than £50, Screw fix uk offers free delivery. Orders worth £50 placed on Screwfix website qualify you to receive free next day delivery. This service is available all days of the week, but it is important to place the order before a certain time to receive next day delivery. You should place the order before 8pm during weekdays and before 4 pm on weekends to avail next day delivery. You can avail next day delivery for orders worth less than £50 by paying £5. Screw fix uk also offers faster delivery services at additional shipping charges. However, delivery on weekends is free only for orders more than £100. There is also a same day delivery option for customers who are within the m25. This option costs a flat £10 on a per order basis. All orders are confirmed by sending the consignment number to the email. You can also receive a live tracking link on your mobile number, if you provide one. Almost all the products on the Screwfix website have a near perfect 4.5 to 5-star rating. Many products are more popular and have hundreds of positive reviews. This tells about the quality of the products and the service provided by the company. When it comes to prices, they are similar to what is offered by most of the major competitors in the builders’ materials and supplies segment. 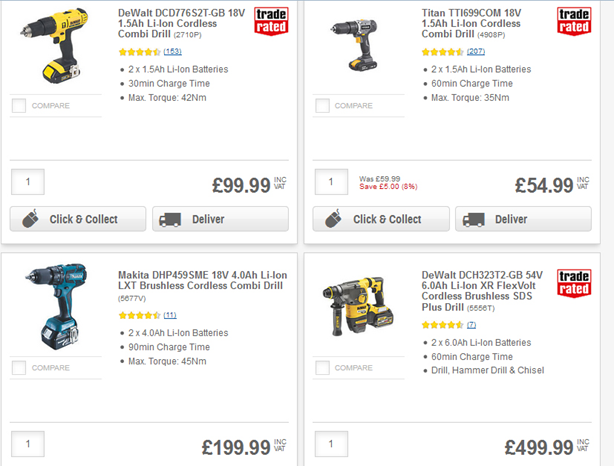 To get an idea of prices, the Titan 18V 1.5AH Li-Ion Cordless Combi Drill costs £54.99, which is an entry level drill. But you can also find the more powerful Dewalt 54V 6.0Ah Li-Ion Flexvolt Cordless Brushless SDS Plus Drill that costs £499.99. There is a product in Screwfix’s catalogue for each budget and need. The near-perfect reviews show that customers are mostly satisfied with the price for most of the products. Customer reviews across most of the product categories on Screwfix are almost near perfect. This speaks a lot about the company’s range of products and customer service. Extending same day delivery to more areas can be one more step in reaching out to more customers with quicker delivery option. Screw fix uk has a pretty large catalogue and it is recommended to choose it as the place to purchase anything from tools to screws, electrical fittings, ironmongery, heating and plumbing and a wide range of builders’ materials and supplies. What is the Favorite Website Builder for Small Businesses? 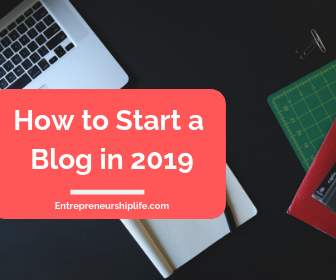 Are You Making This Mistake and Losing Customers?